The Kickstarter for Fable Fortune is now live. Developed by Flaming Fowl Studios, a new studio headed by three ex-Lionhead veterans, are seeking funding to bring this new Fable experience to PC and Xbox One. 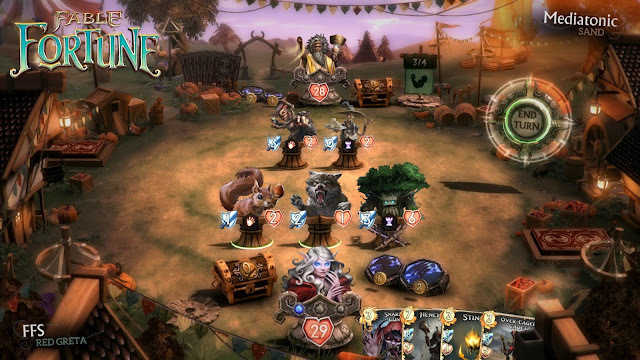 Fable Fortune is a Collectible Card Game. Players battle opponents in locations around Albion in PvP matches as well as co-operative matches against AI bosses. 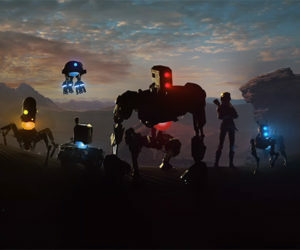 To support the game, head on over to their Kickstarter page.